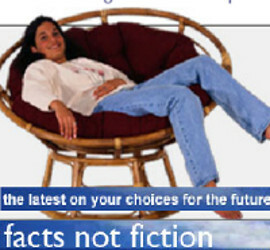 EastendHomes Ltd is a registered charity as you can see here on the Charity Comission web site. What are your charity’s main objectives for next year? 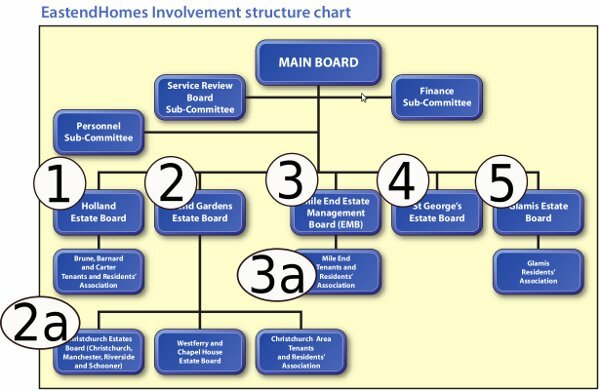 To develop our residents involvement framework and enhance our Tenant and Leaseholder participation..
Island Gardens board it seems will now meet every three months. Read the published Local Boards constitution here. There are some issues about the constitution at the moment that would best be resolved by disscusion at local boards – if they were to meet – more about this later. With the aid of this graphic published by EastendHomes Ltd it would be an excellent idea to update and check some information to see just how the structure is functioning. The last Estate Management Board meeting on Holland Estate (1) was back in March. We are pretty sure that Island Gardens (2) will be switching to meetings every three months. Christchurch Estate Management Board (2a) is only meeting 4 times a year. Mile End (3) nothing until September. The Mile End Tenents and Residents’ Association (3a) no longer exists. St Georges (4) have had no meetings for about three months. Does any one know if the Christchurch Area Tenants and Residents Association (2a) is still about – rumour has it its not. The Service Review Board (Sub-Committee) is having problems attracting a quorum to its meetings. At a time when local boards are suffering from reduced representation, EeH Chief Executive Mr Bloss tries to prevent elected members from representing the interests of fellow residents at the local boards on the basis that they are too critical of his administration. It is like if the Chief Executive of Tower Hamlets Council was trying to prevent an elected Councillor from taking Office on the basis that he is too critical of the CE’s policies! It appears that Mr Bloss cannot accept that local board members are entitled to independent thinking and free expression of thought especially when the management of their estates and the cost of service provision is not what they are prepared to put up with. 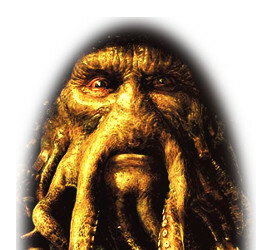 His interference with the election process and the indisputable censorship of nominations further indicate that local board elections are not free and democratic and Mr Bloss is acting beyond his powers. This act of authoritarian rule and disrespect to the wishes of the estate residents who nominate and support the election of residents to the local boards can only damage local democracy and resident involvement and should be compared with practices only seen in countries where undemocratic regimes prevail. Mr Bloss has proved that his suitability as chief executive is highly debatable. 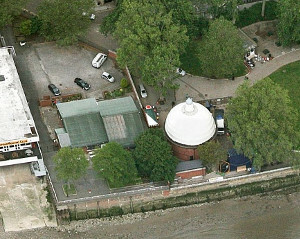 Residents should lobby for his removal in order to avoid further damage to the reputation of EastendHomes, which during his days in office has become a distant dream of the community led organisation promised by Tower Hamlets Council. Here is a summary of the role and remit of Resident Members of EeH Main Board, as expressed by one who shall remain nameless but who carried out his glorious term of office from Sept 2008 – Sept 2010. *(It is difficult, in this scenario, to understand the intended purpose or relevance of EeH’ local estate boards. What this might have been appears to be set out in the Constitution of Glamis Estate Board, drafted by EeH Resident Advisor Peter Griffiths in March 2008 –ie some six months before this Resident Main Board Member’s appointment. To promote and represent the interests of residents in negotiations with the landlord, the local authority (…) and other organisations who may be involved with the estate or the residents. To ensure that the landlord complies with the commitments made to residents in offer documents or elsewhere. To act as a consultative body providing feedback on behalf of residents to the landlord on strategy, policy, service delivery, caretaking, repairs and maintenance, standards of performance and the development programme. To communicate with other resident groups and Glamis EB residents regarding changes that may affect them, opportunities for resident involvement and any other matters which affect Glamis EB residents, their homes and their community. Returning to our Resident Board Member’s revealing exegesis: “Each member of the Main Board, of which there are several external consultants, together with Chairs, and others, from local Boards, contributes to the whole of the discussion about how, and in which way, EEH is run. ‘There is nothing, of course, to stop Resident Board members from providing constructive input to Board discussions on a range of issues, strategic and otherwise, from an informed local perspective. 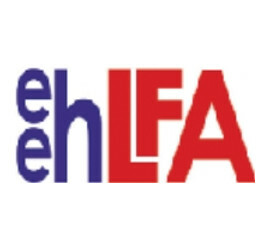 As a resident led organisation, EeH has in place extensive devolved local governance arrangements and a strong commitment to the involvement and empowerment of tenants and other stakeholders in the organisation. This commitment has been restated by the main Board on many occasions. As such, you will be aware that our local estate boards are empowered and supported to get on with dealing with local service provision, regeneration, and other related issues at a local level’. Sorry? In our experience, EeH’ Senior Management Team and officers ‘get on with dealing with local service provision, regeneration and other related issues’ from the safe distance of Tayside House, with minimal interference from a ‘local level’. This is because, as so ably demonstrated by our trusty erstwhile Resident Board member, EeH has systematically dismantled the structures originally in place to allow representation of the views of those ‘at a local level’, which were set up to enable and empower residents to influence the decisions EeH makes and the strategic direction the Board agrees, balancing the differing interests of residents locally with the overall good of the company. This may well make some aspects of the job of running EeH easier for its beleagured Chief Executive in what have been difficult times indeed, but has brought him up sharply against the very obvious fact that EeH is in business to provide a housing service to residents the standard of which it is required, on a number of levels, including its own governing documents as a not-for-profit company, to account for to those very residents. Closing down the means by which residents can influence decision-making, refusing to work with residents to reach agreed solutions, imposing decisions without consulting residents on their views or attempting to take those views into account, will all tend to make the business of keeping residents on-side all the more difficult and will inevitably increase levels of voiced dissatisfaction with the service EeH provides. We seem to have entered a downward spiral in which the more residents express criticism and negative comment about EeH, the more EeH closes down opportunities for residents to have a voice through its formal consultation and governance structures and genuinely influence decision and policy making. Which leads to greater resident dissatisfaction and criticism and ever more dubious attempts on EeH part to exert rigid control over which residents are allowed to take part in what remains of its ‘resident engagement’ structures.